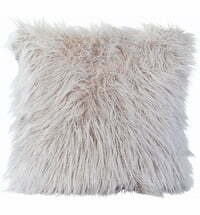 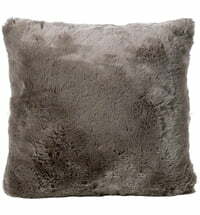 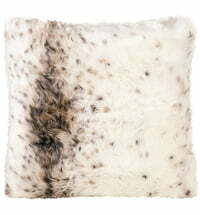 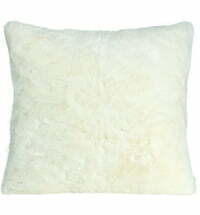 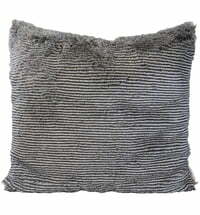 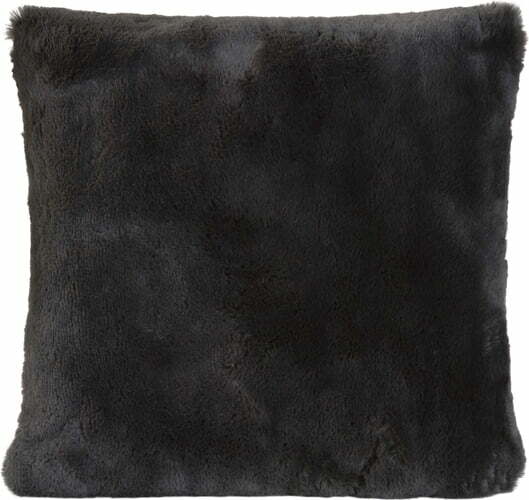 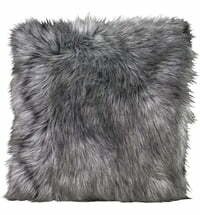 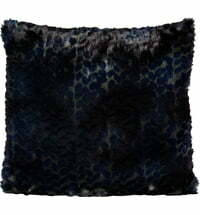 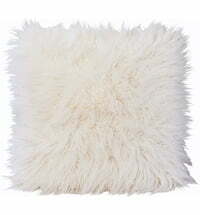 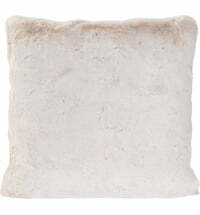 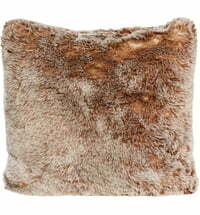 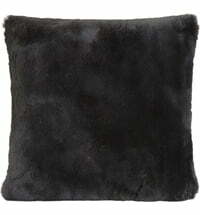 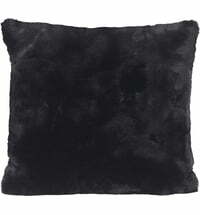 These beautiful, soft and cuddly pillows are ideal for all living and furnishing combinations. 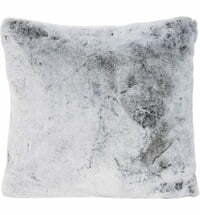 Filled with an easy-care, high-quality and durable filling. 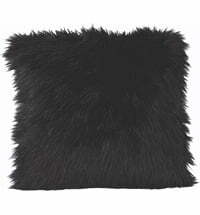 A must-have for a stylish living room.